I’m undertaking another dog pencil portrait and it just happens to be another Springer Spaniel. This is the 3rd springer spaniel drawing I’ve done in as many months. 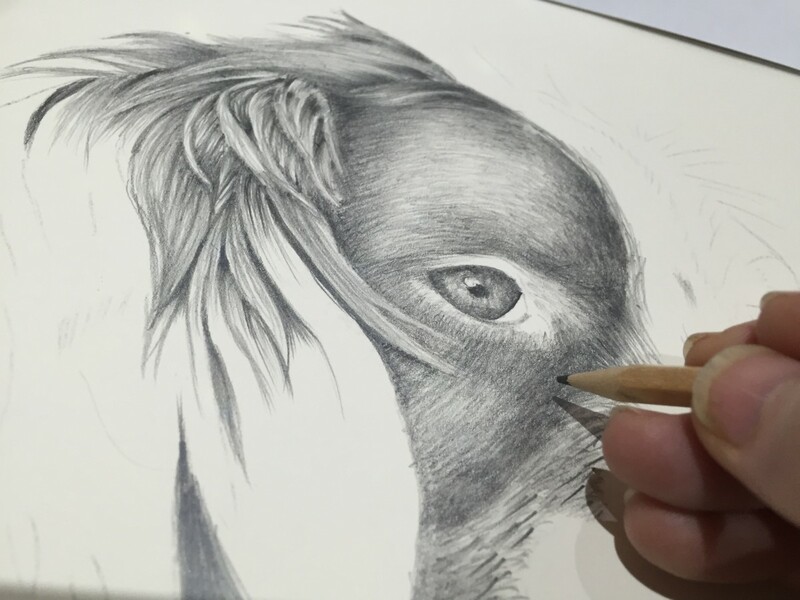 The beauty of undertaking a springer spaniel drawing is that they’re ears have so much character to them, almost like flowing hair.